We love batiks, and we suspect we're not alone. 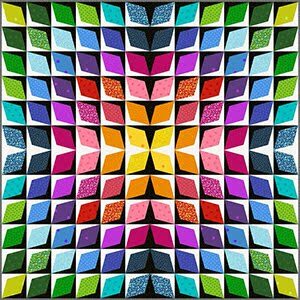 Thus we've been on a quest - an odyssey, you might say - to hunt down the types of patterns that really showcase the overwhelming beauty of batik fabrics. 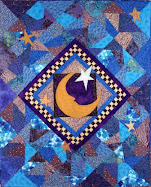 We came up seeing...stars. 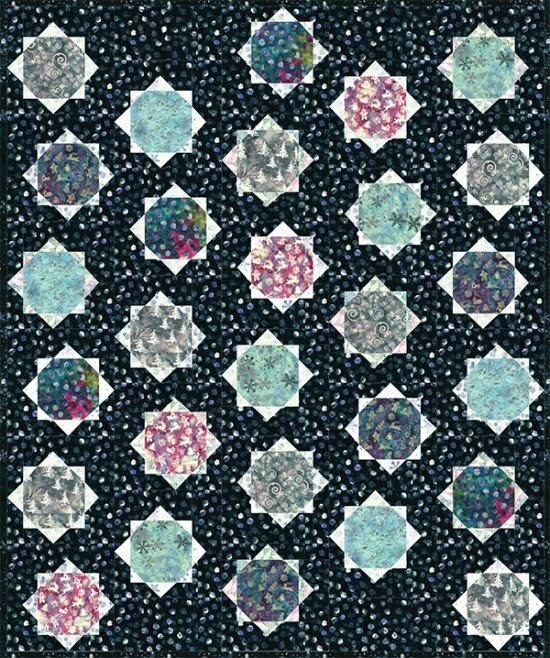 The spiky points of the stars provide numerous opportunities for the eye to perceive the color contrasts in these designs. 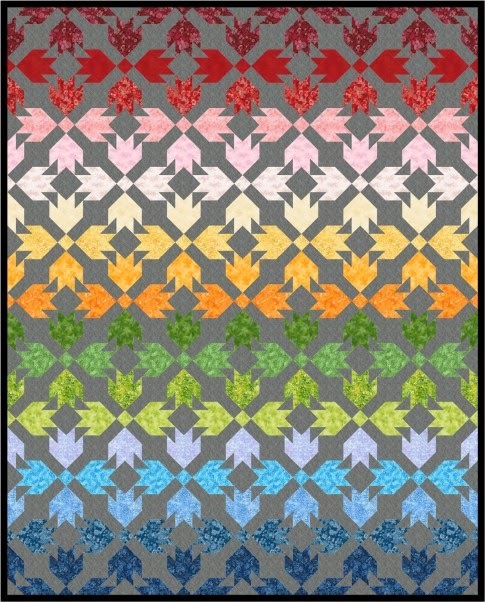 Visual advisory: you may need sunglasses! 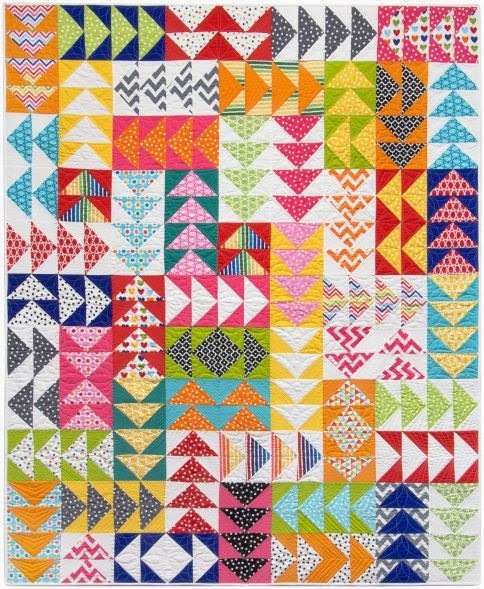 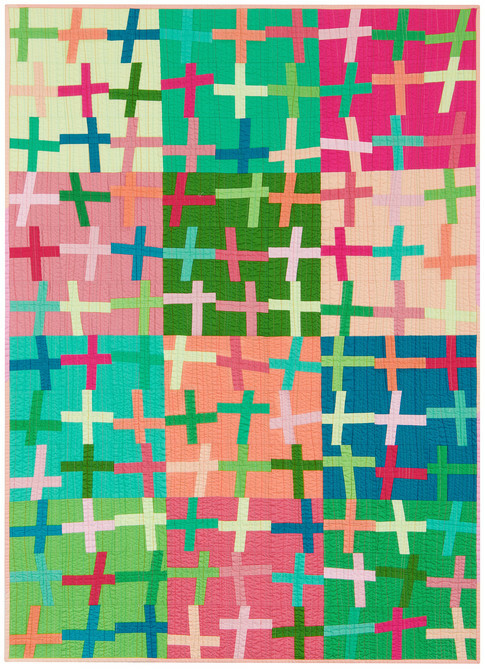 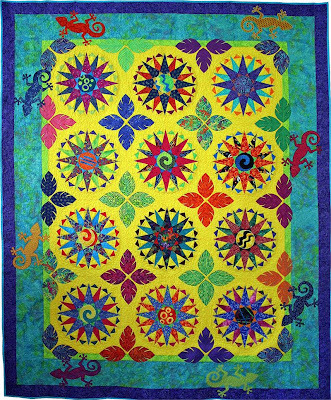 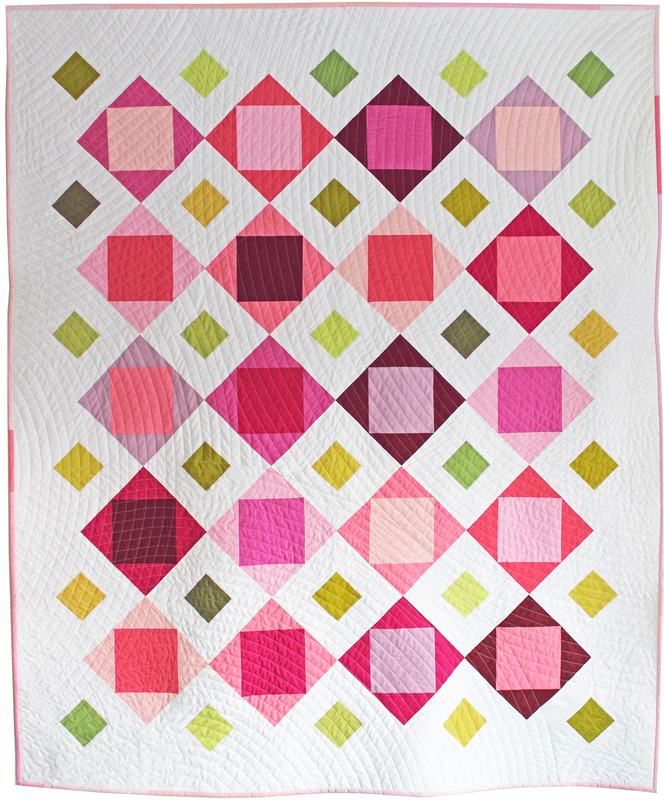 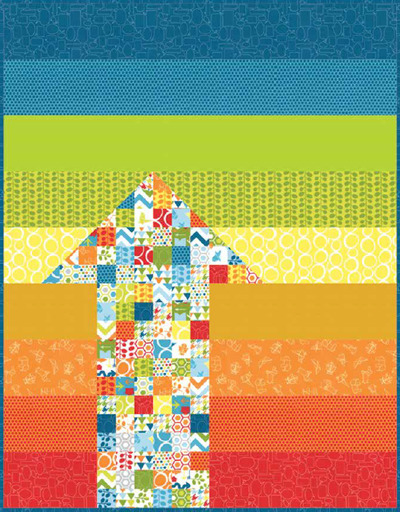 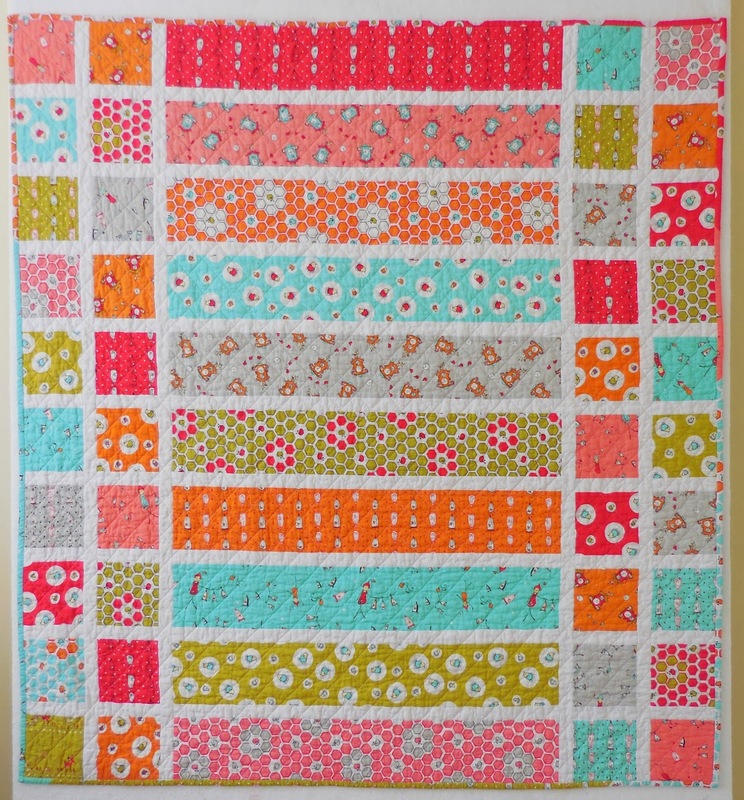 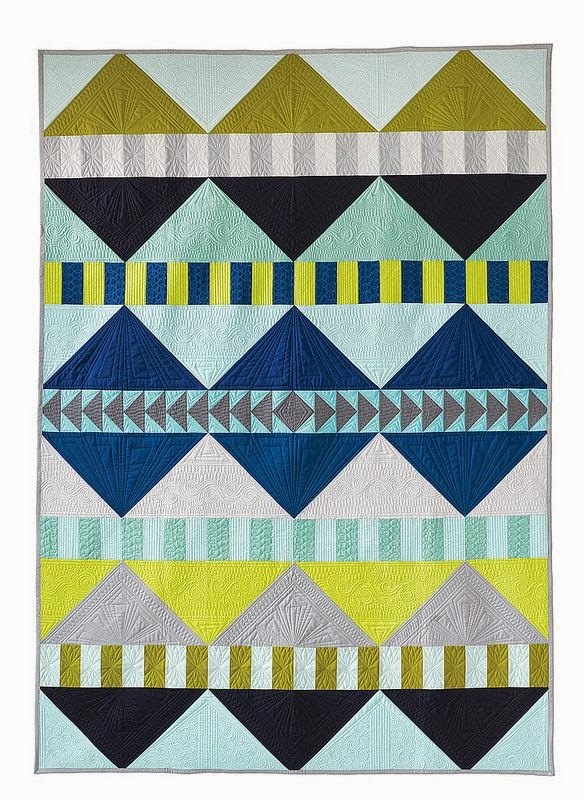 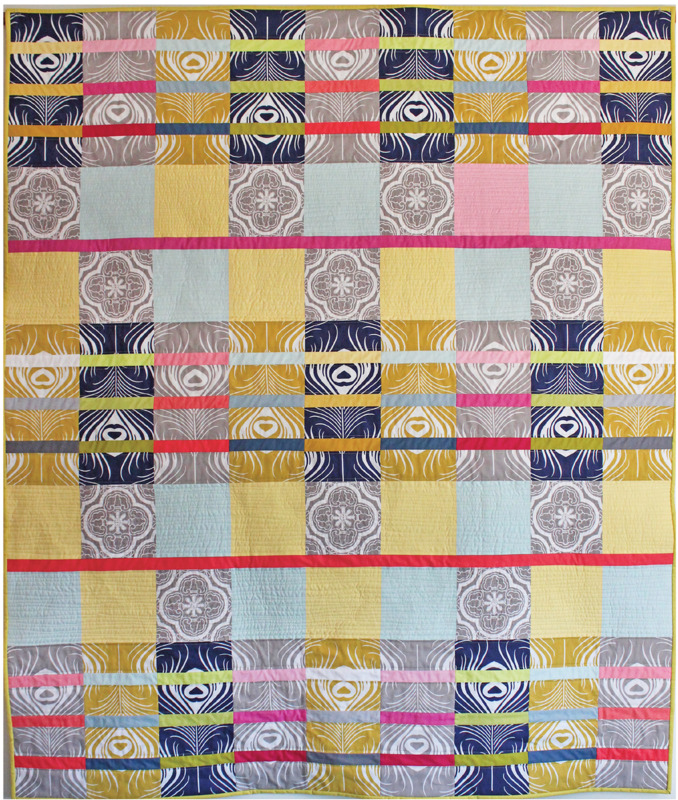 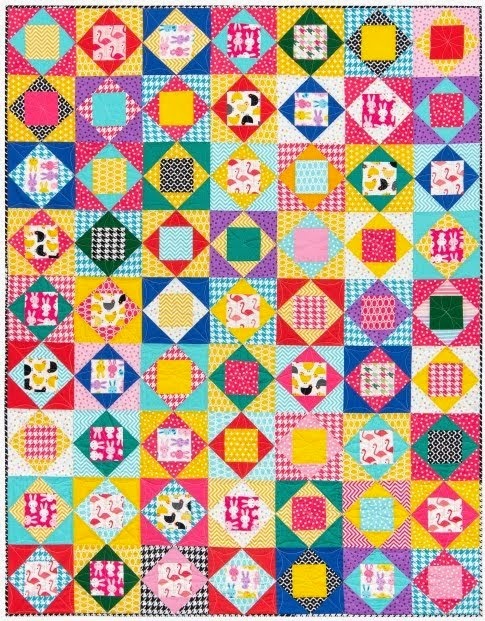 Twelve brightly colored mariner's compass stars adorn this sunny quilt, designed by Kristi Parker. 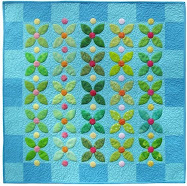 The stars are interspersed with tropical leaves, which are appliqued on a sunny yellow background. 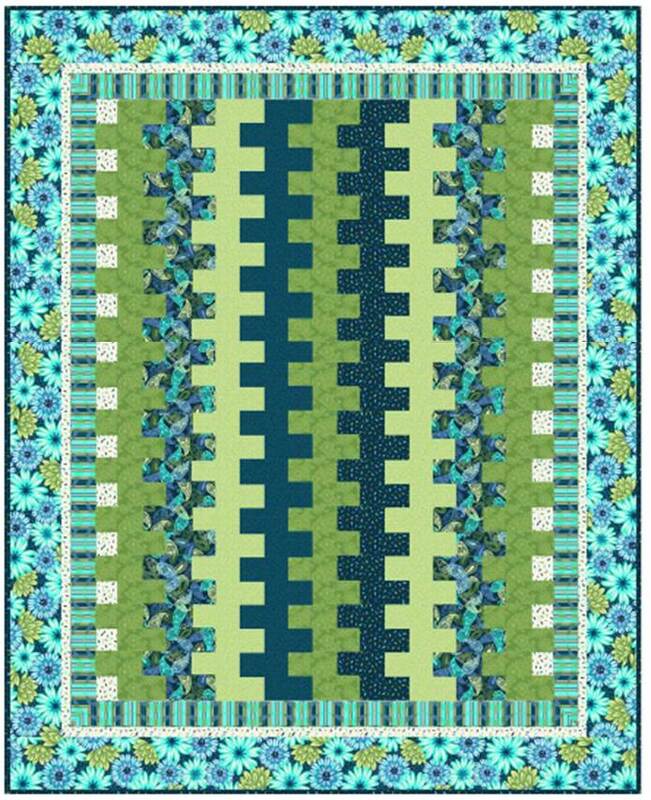 Meanwhile, playful geckos scamper around the blue-green border. 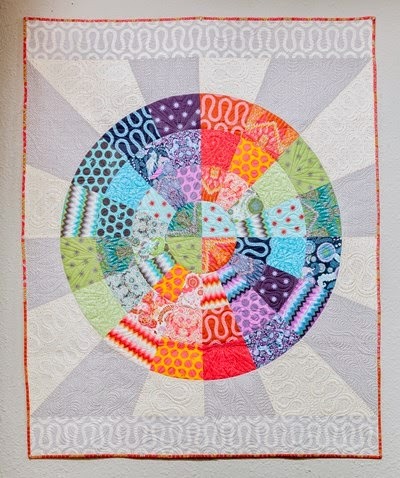 The centers of the stars have modern motifs, including spirals, zigzags, and circles. 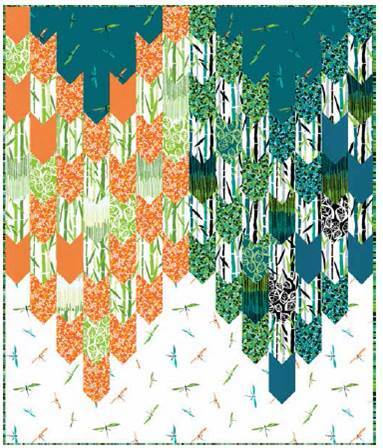 The tropical motifs fit perfectly with the look and feel of the batik fabrics, and has us dreaming of the tropics. 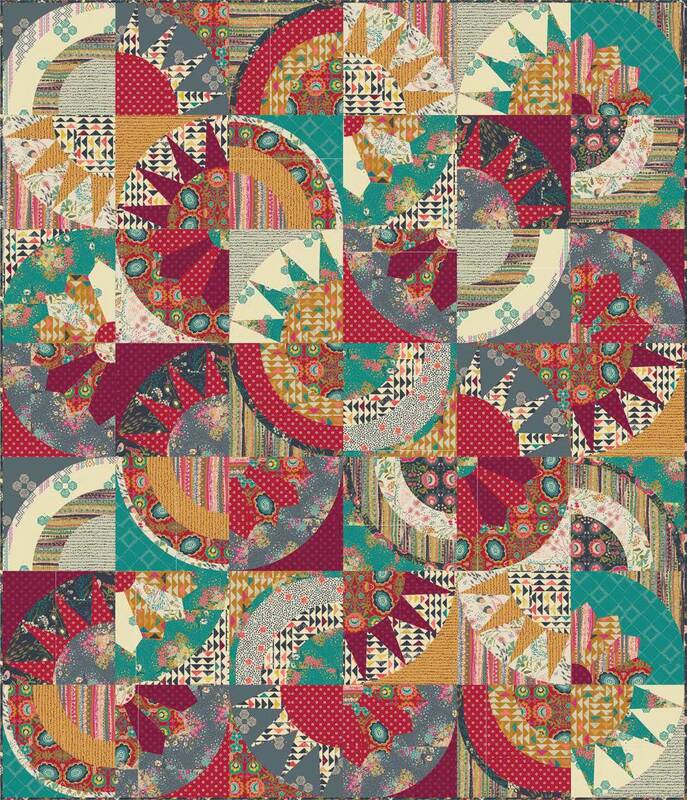 For the pattern, see Chicken Soup Designs. 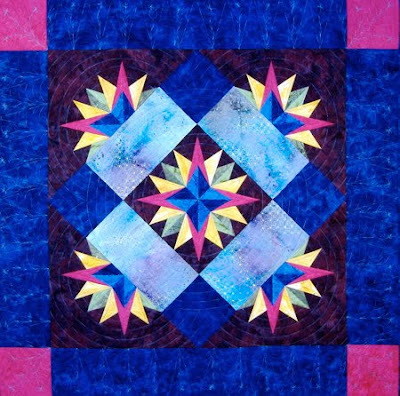 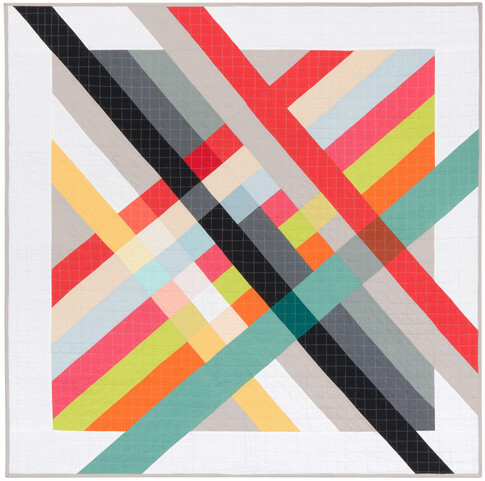 The 4th of July quilt by Judy Niemeyer, above, is a star in the quilting world (pun intended). 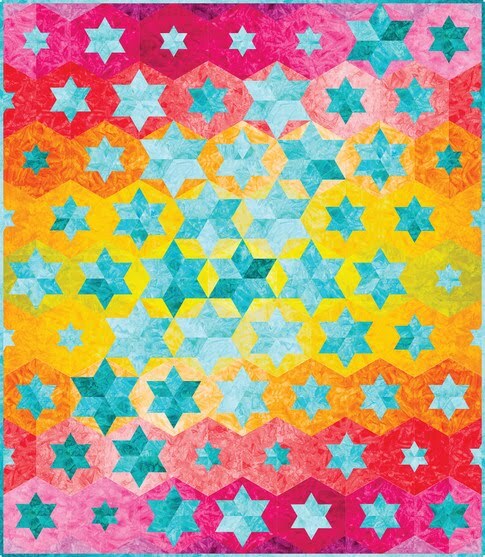 The six inner star blocks, which are divided into quadrants that are offset from each other, have concentric rings as in a fireworks display; each ring is made of a different type of star. 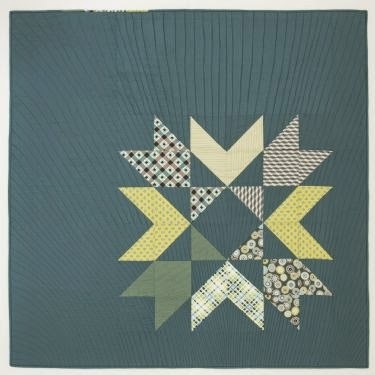 Hoffman Batiks were used to make the quilt, which has over 400 paper-pieced star points (but who's counting?) 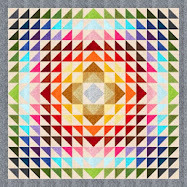 You can even see the quilt in different color combinations, using a flash animated feature called color-changing quilts. 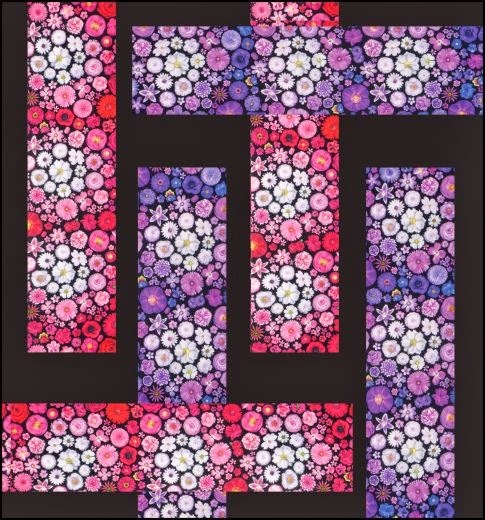 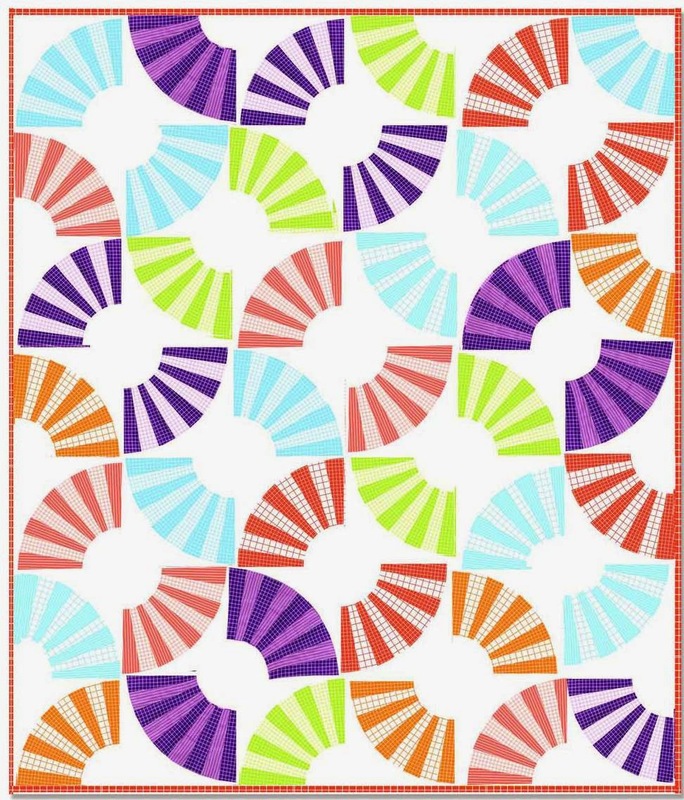 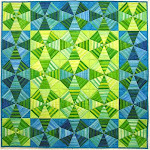 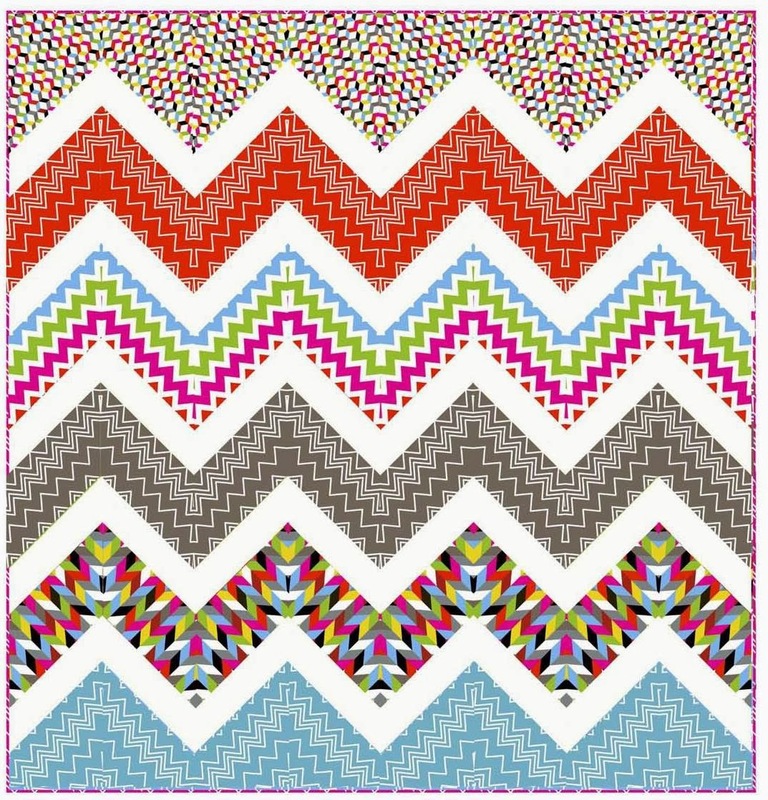 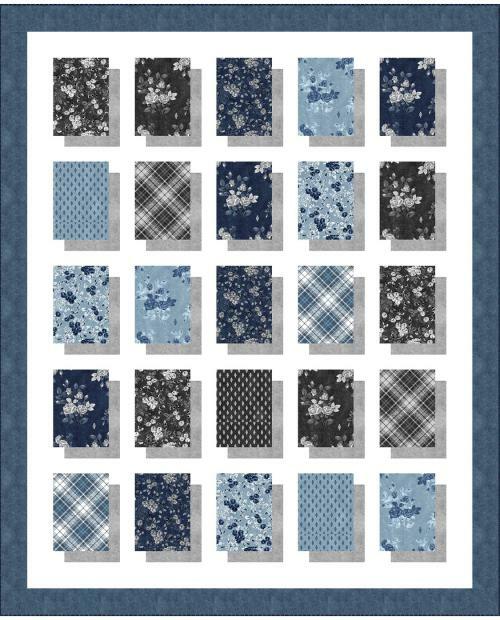 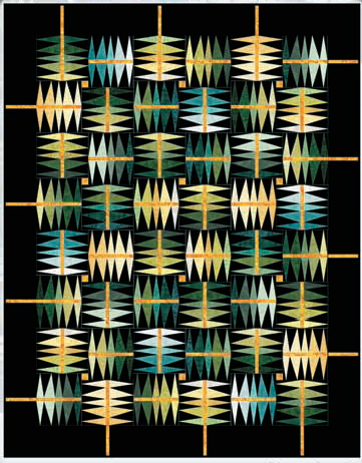 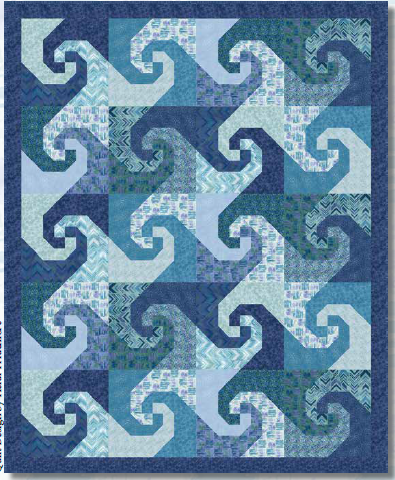 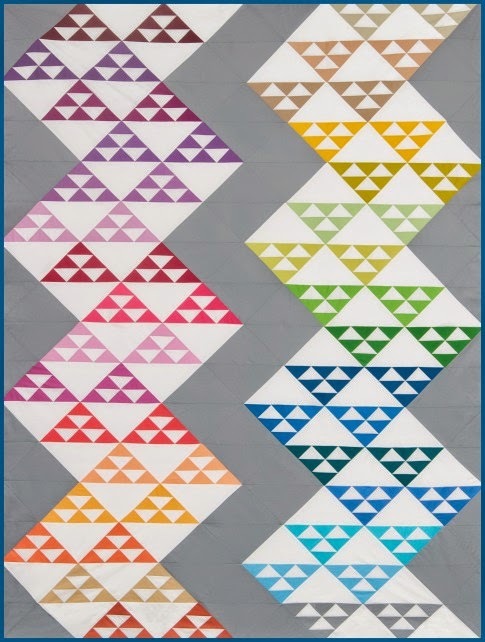 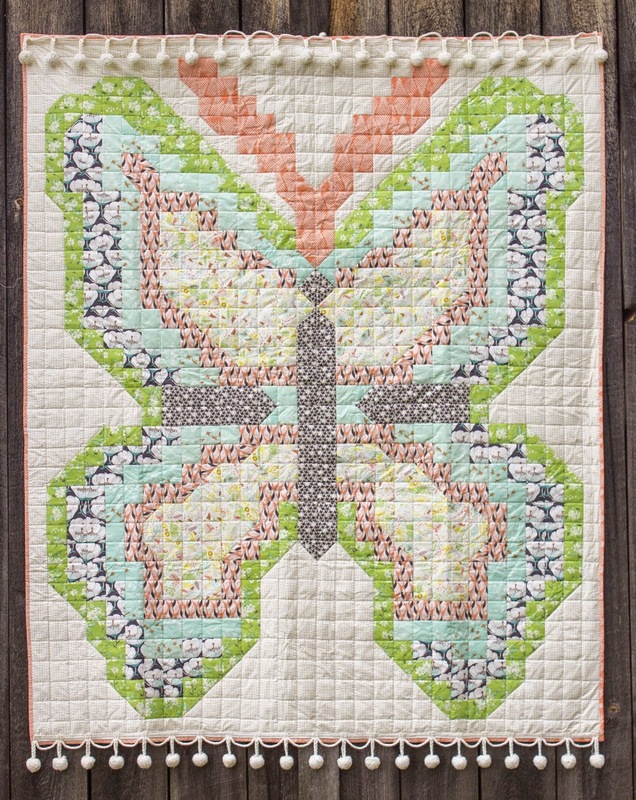 For the pattern, see Judy Niemeyer Quilting at the Quiltworx website, here. The beautiful quilt by Marilyn Foreman, above, uses 28 luscious Artisan Batiks, including apricot, blueberry, cranberry, cherry, and other flavors (er, colors). 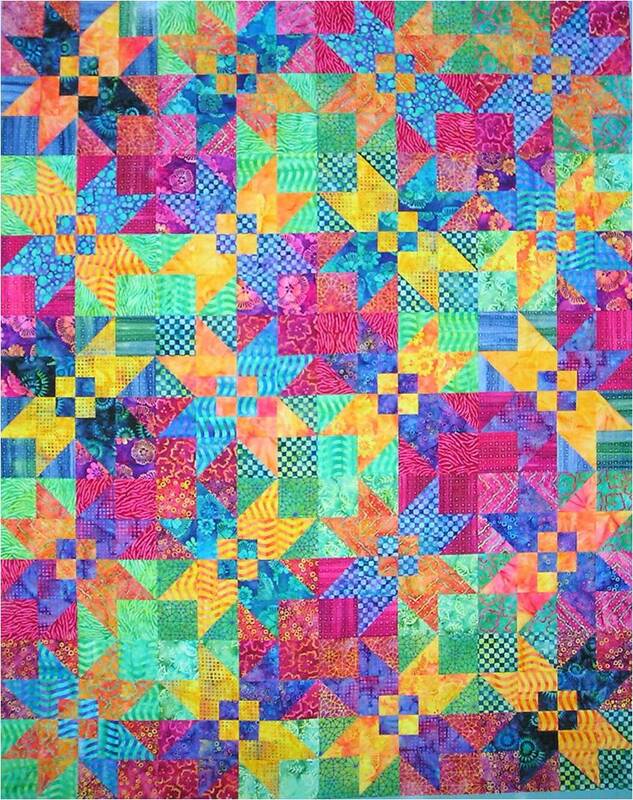 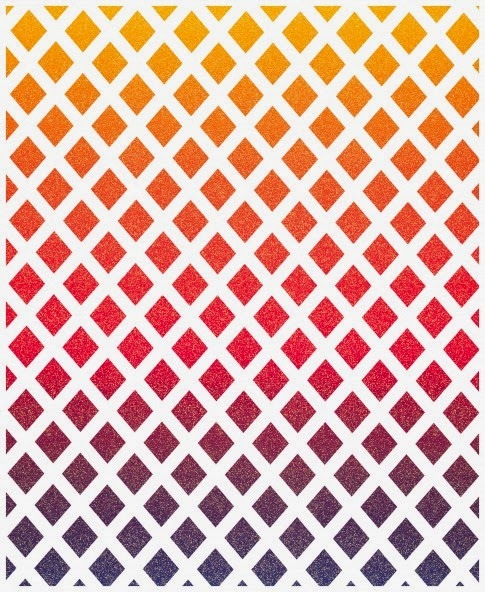 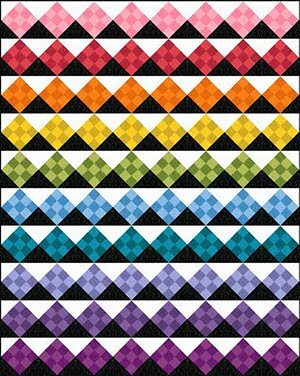 The stars, squares, four-patch blocks and half-square triangles are cleverly arranged in groupings of complementary colors and values, creating eye-pleasing patterns. 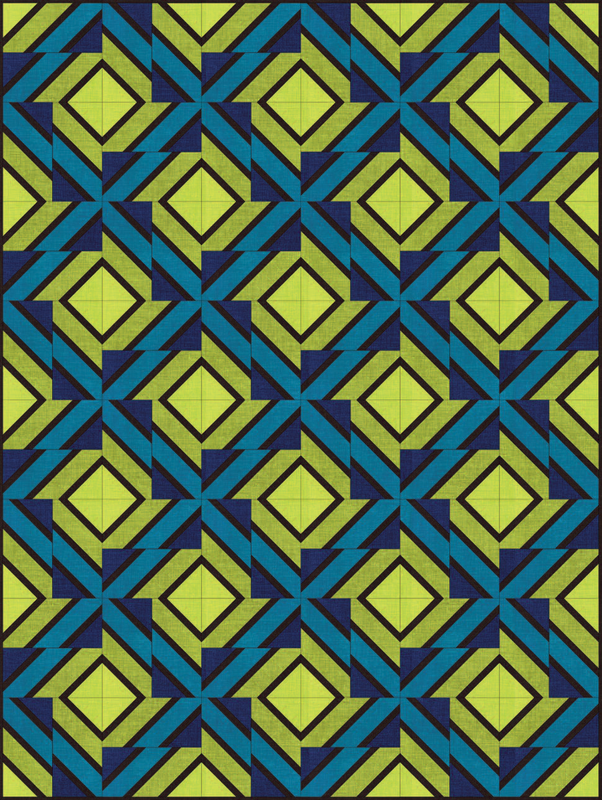 The pattern, which appears to be complex, is simple to piece. 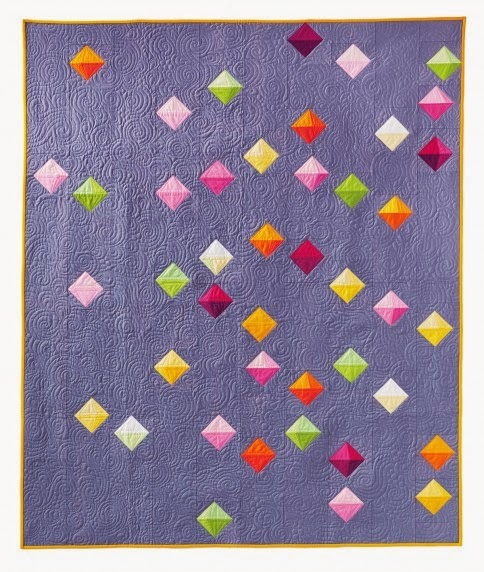 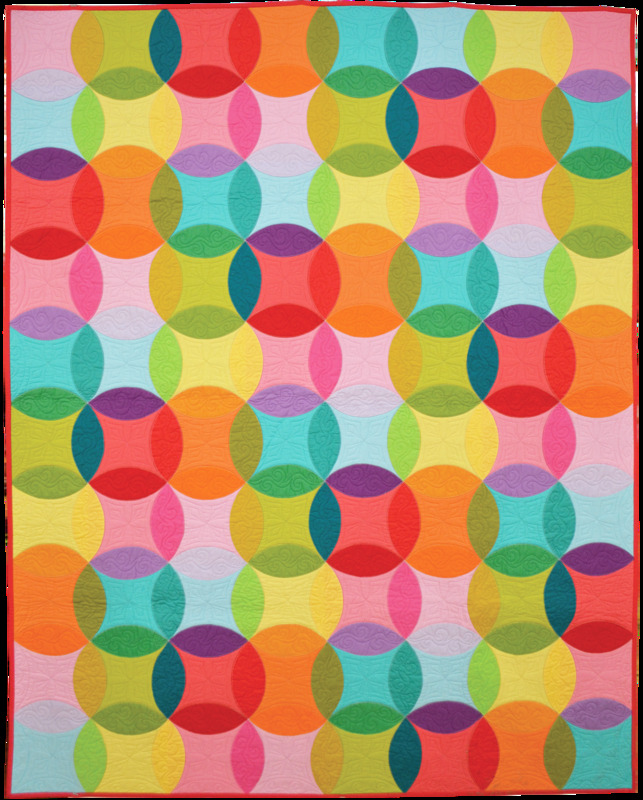 The pattern for "Check Out the Stars" can be obtained at Quilt Moments. 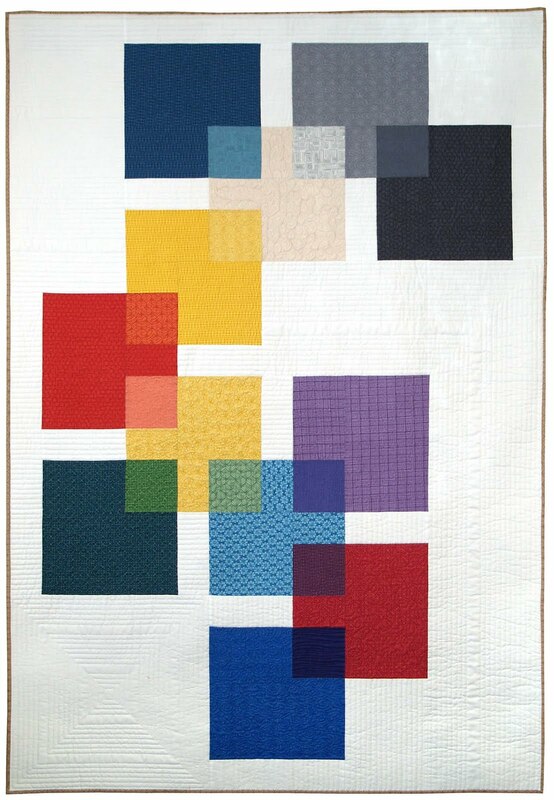 In designing "The Colourful Quilt", above, Jacqueline de Jonge has fulfilled the promise of her design studio's name: Be Colourful. 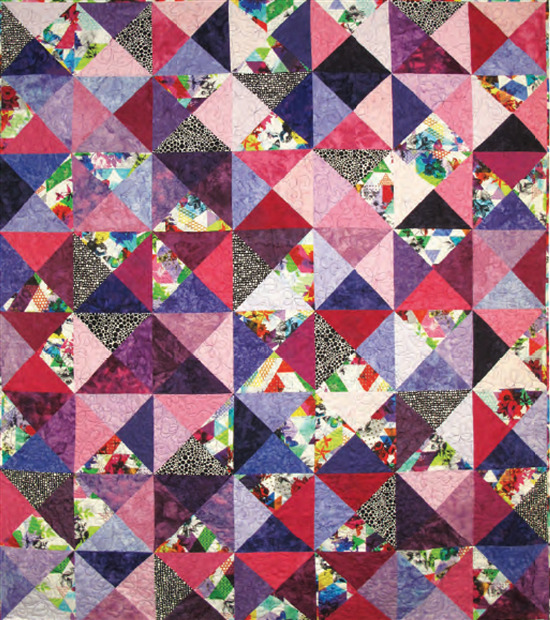 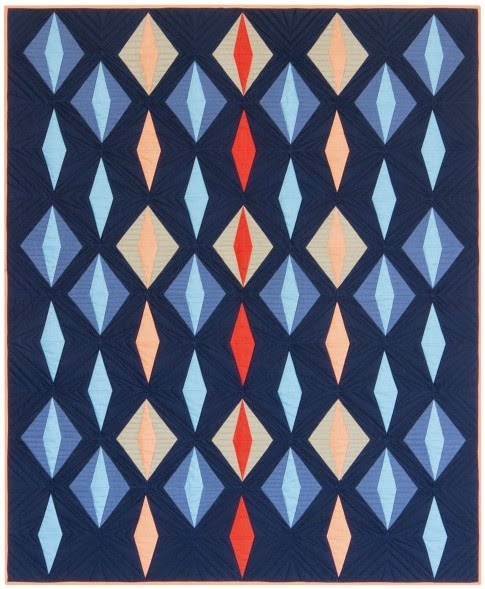 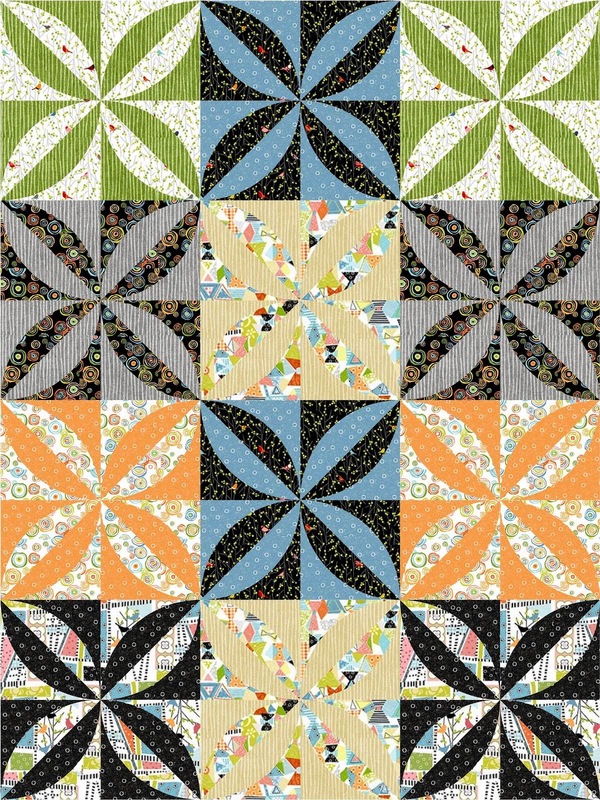 This quilt has it all: curved shapes, New York beauty arches, and flying geese, which whirl around the stars. 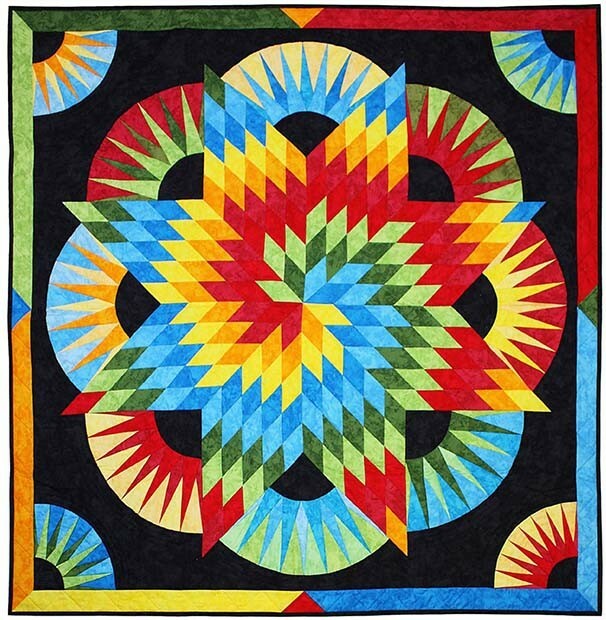 The quilt was done in Hoffman batiks, and Jacqueline says that the fabrics themselves inspired her design. 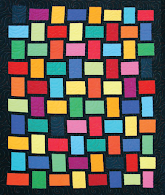 You can read about "The Colourful Quilt", and see it in more colors and colours, on the website here. 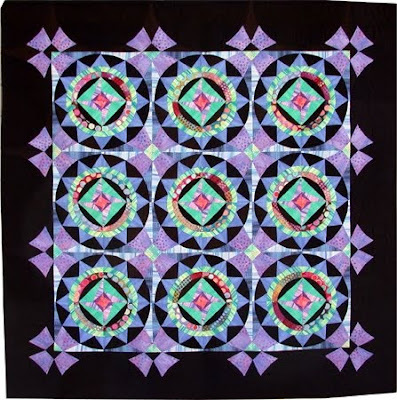 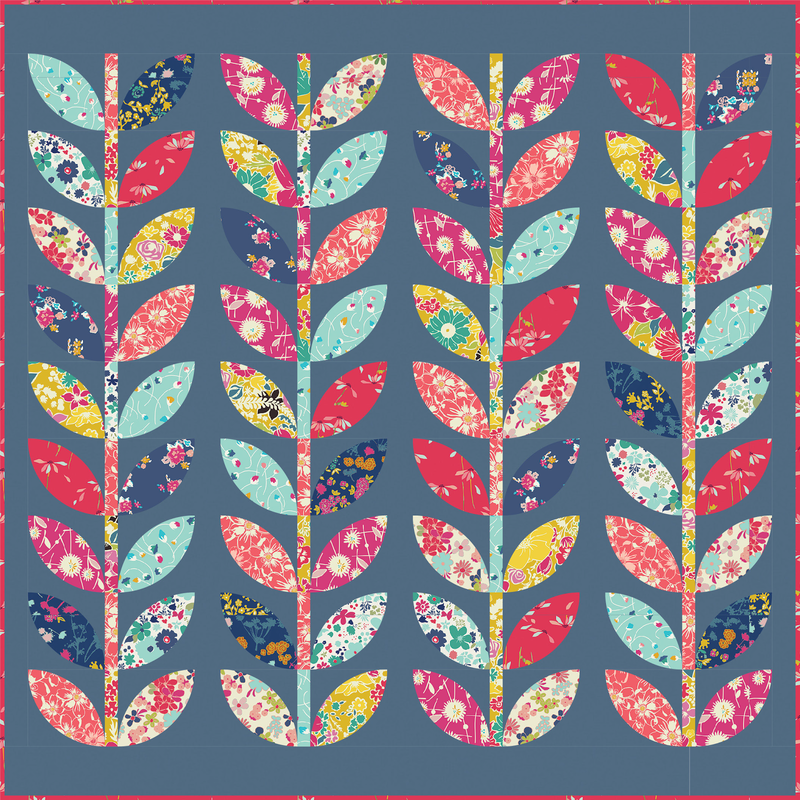 The website also lists sources of Jacqueline's fantastic patterns. 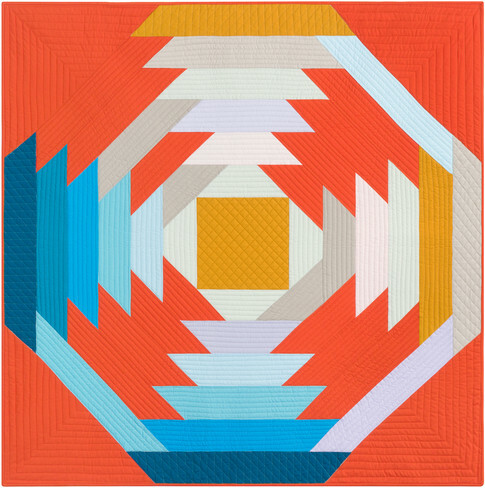 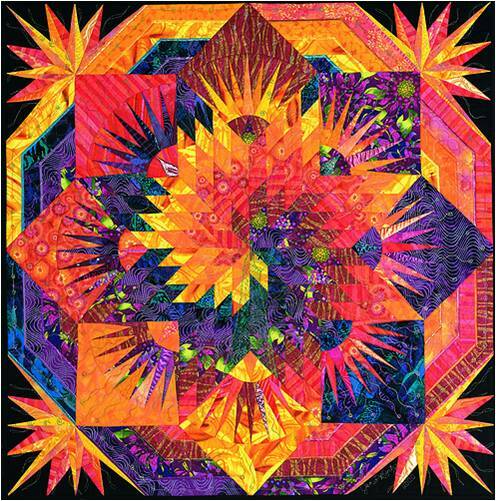 Norma Schlager is an award-winning fiber artist whose quilts are often distinguished by their use of saturated hues and vivid contrast, as in "Heat Wave", above. 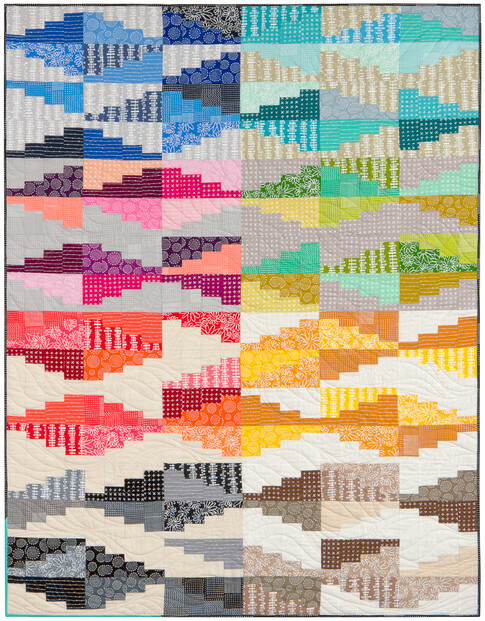 This magnificent quilt, with its undulating waves and New York Beauty stars, was a first Place winner and Judge’s Choice Award at the Vermont Quilt Festival. 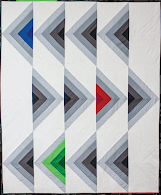 We love the diagonal setting, which adds a dynamic quality to the design. 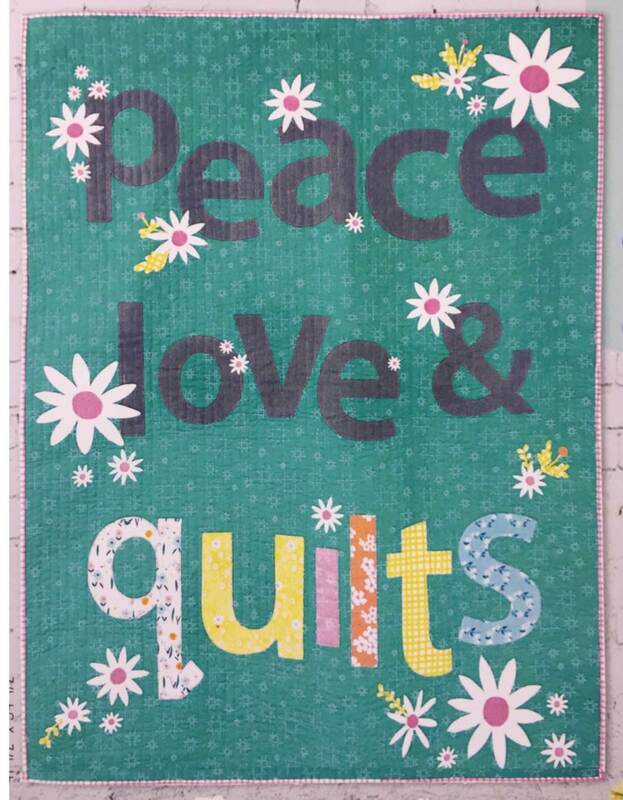 You can read about the quilt, and view details of the precision piecing, at Norma's website (click on the gallery called Heat). 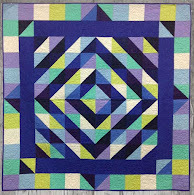 Also, you can read about her explorations in fiber art on her blog, here. There are not enough adjectives to describe "Spiral Lone Star" by Jan Krentz, above, so we'll stick with: dazzling. 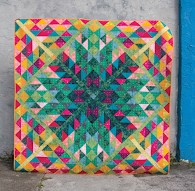 The quilt is a marriage between a Texas star and a New York Beauty. Stars adorn all four corners of the quilt, and burst forth from the inner corners of the Texas star. 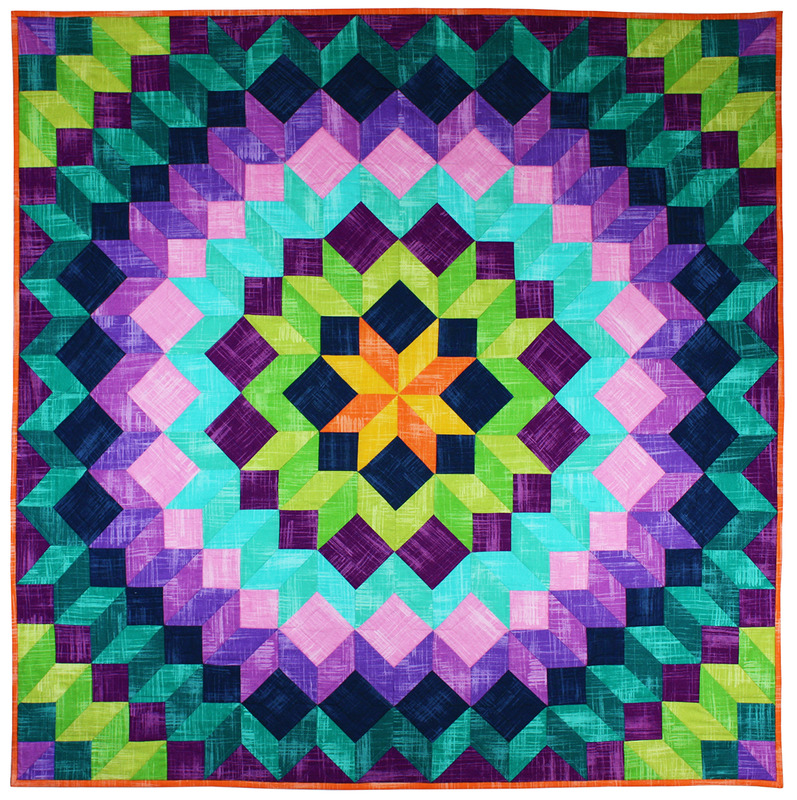 A purple spiral cuts a swath through the orange Texas star, providing added visual excitement. 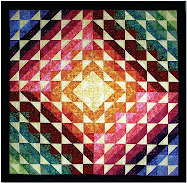 The quilt is featured in the book and dvd by Jan Krentz, entitled "Lone Star Quilts and Beyond". 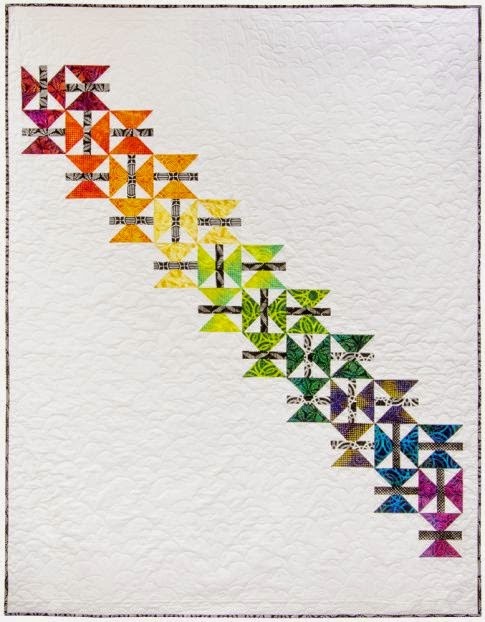 We love "Nine Beauties Dancing", above, which is an original design by Nicole Gunson. 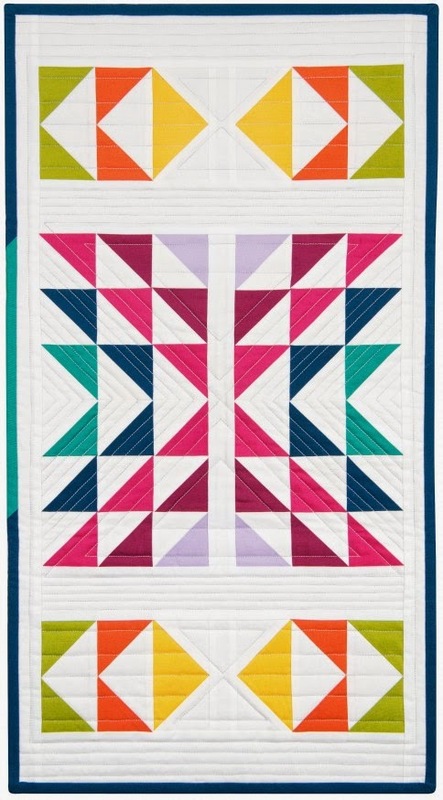 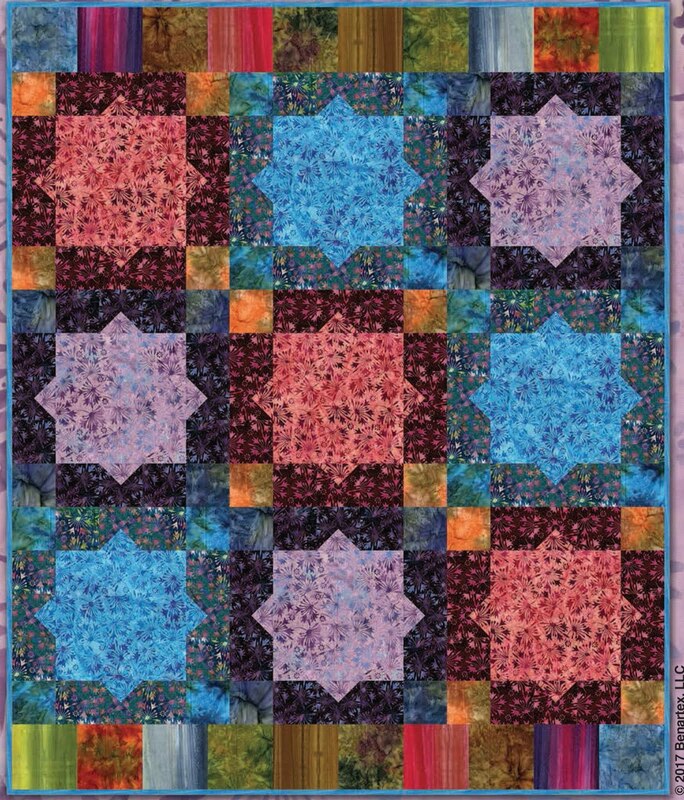 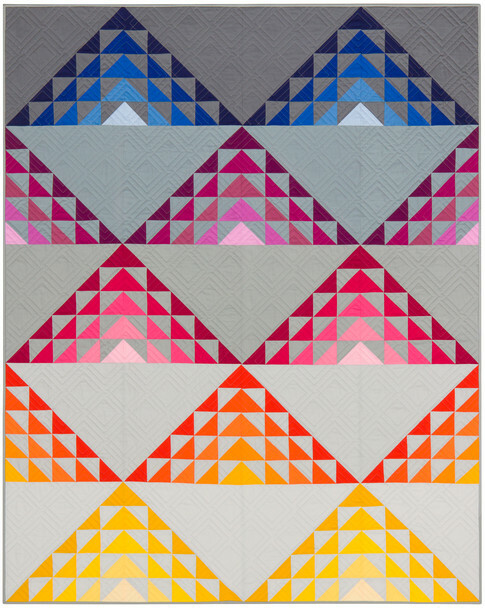 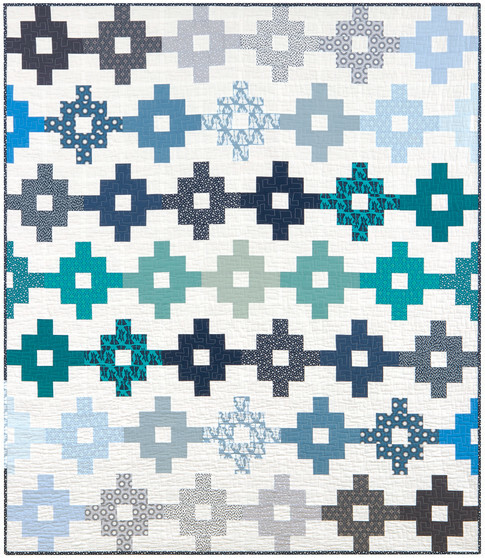 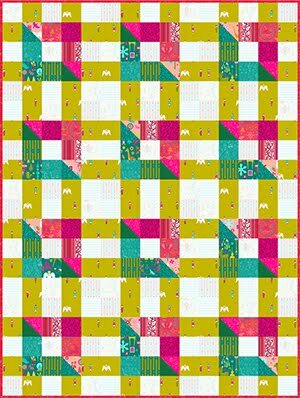 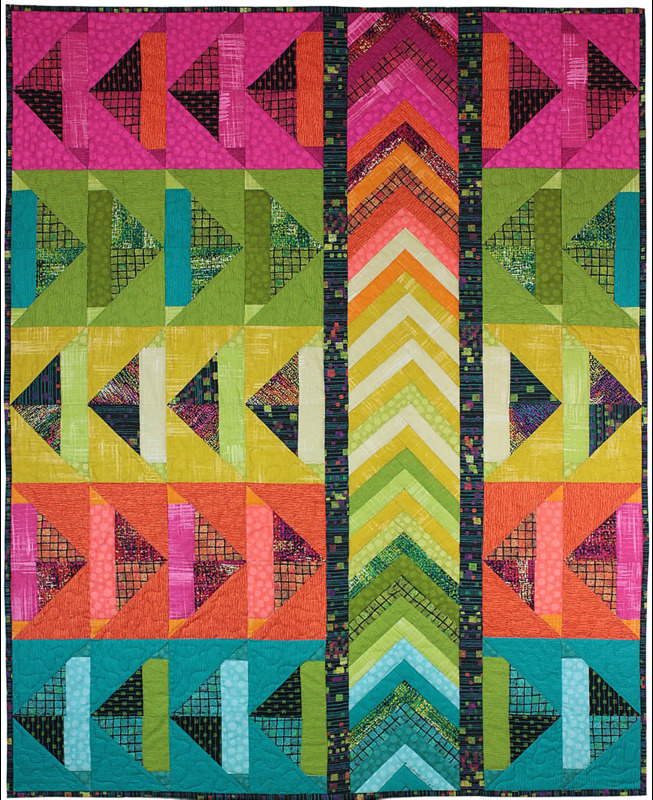 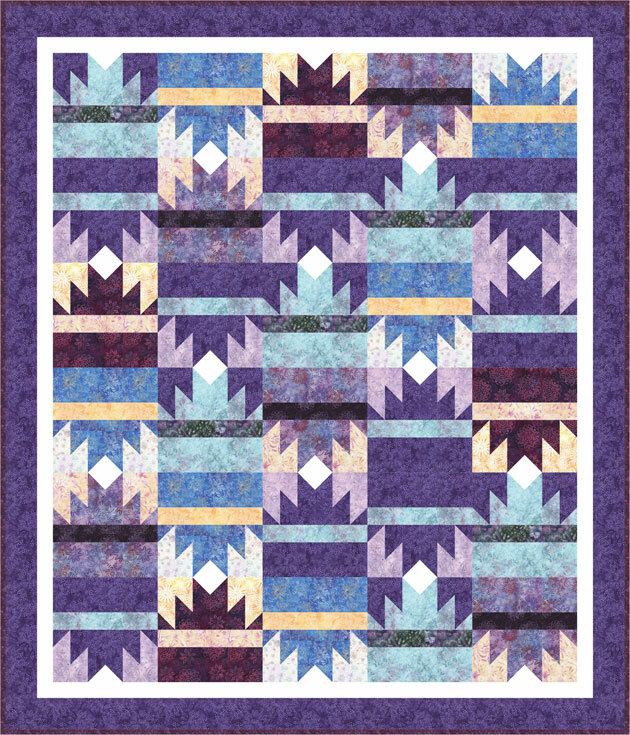 Nicole combined and redrafted two different blocks - New York Beauty and Glorified Nine Patch - to create a modern, playful design unlike any we've seen. 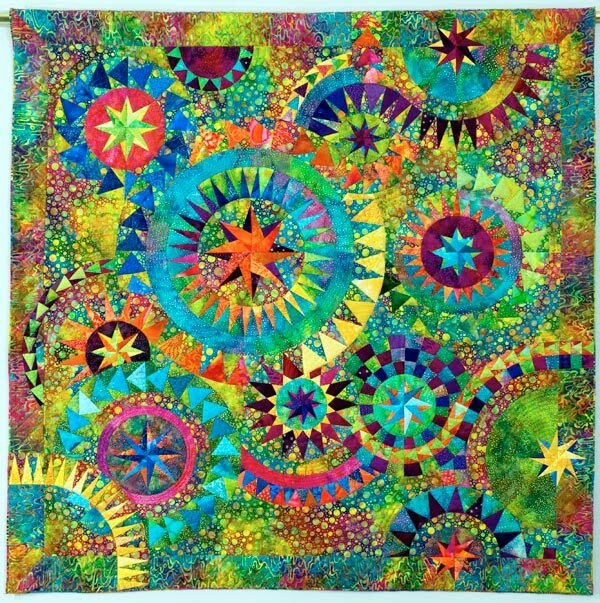 Circles surround the stars, giving a kaleidoscope appearance to the quilt. The beautiful batiks, which are in cool shades of blue, blue-green and violet with pink accents, are enhanced by the black background, which sets off the curves and the points of the stars and nine patch blocks. 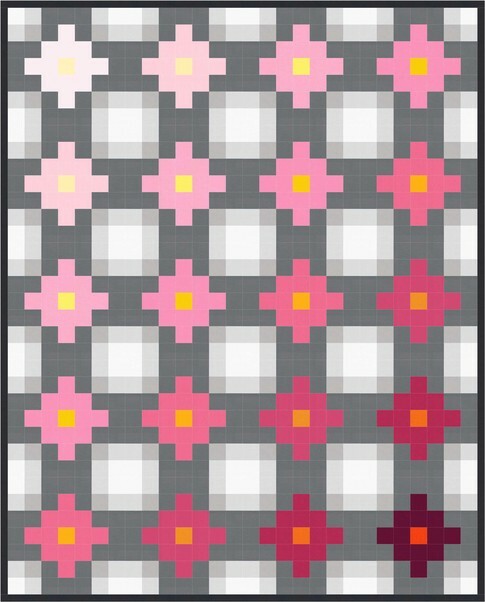 This winning pattern can be obtained at Pieceful Expressions. 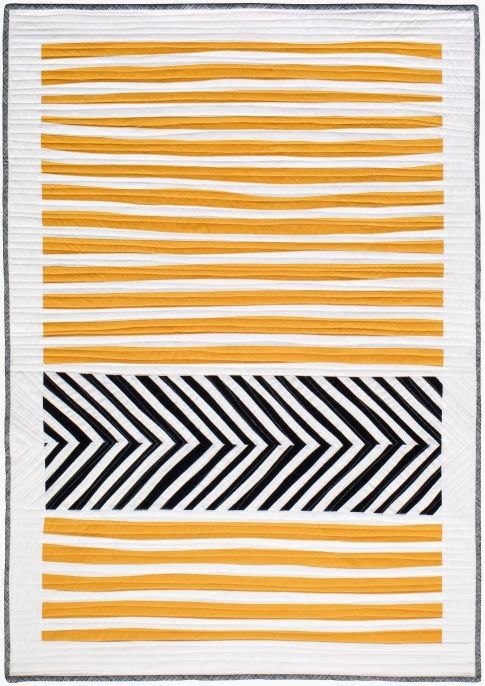 At times, beauty lies in simplicity. 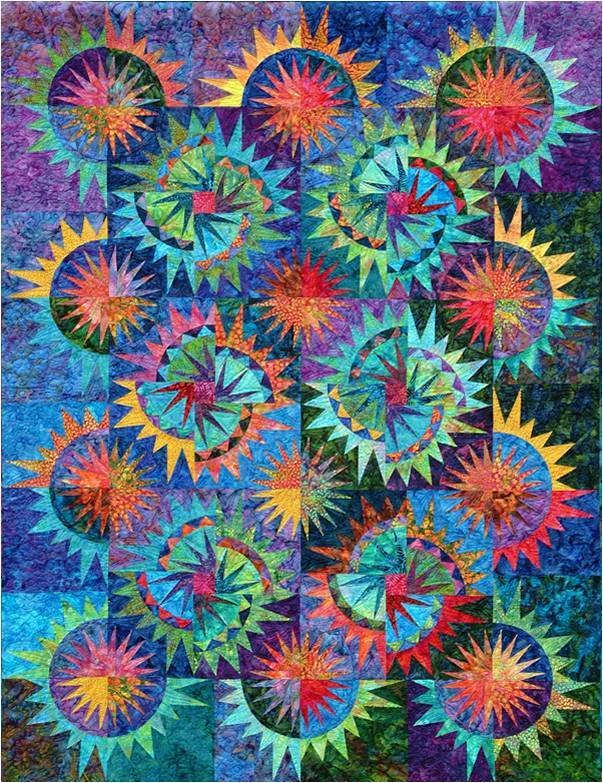 Carol Doak's "Rays of Hope" and "Royal Radiance", above, are simply elegant. 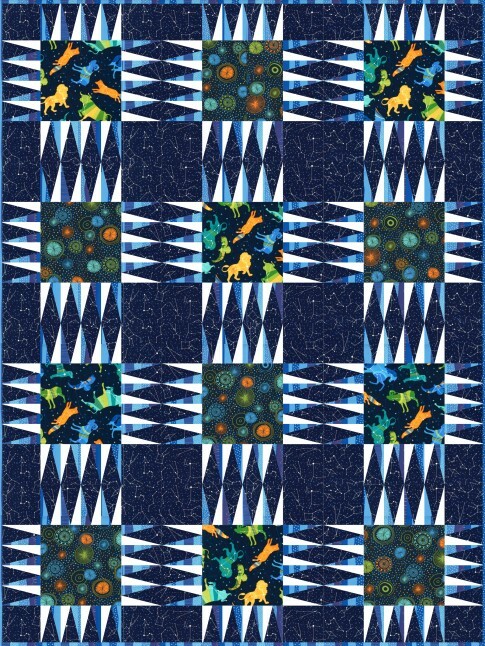 The beauty of the stars themselves is enhanced by the batik fabrics and royal blue backgrounds. 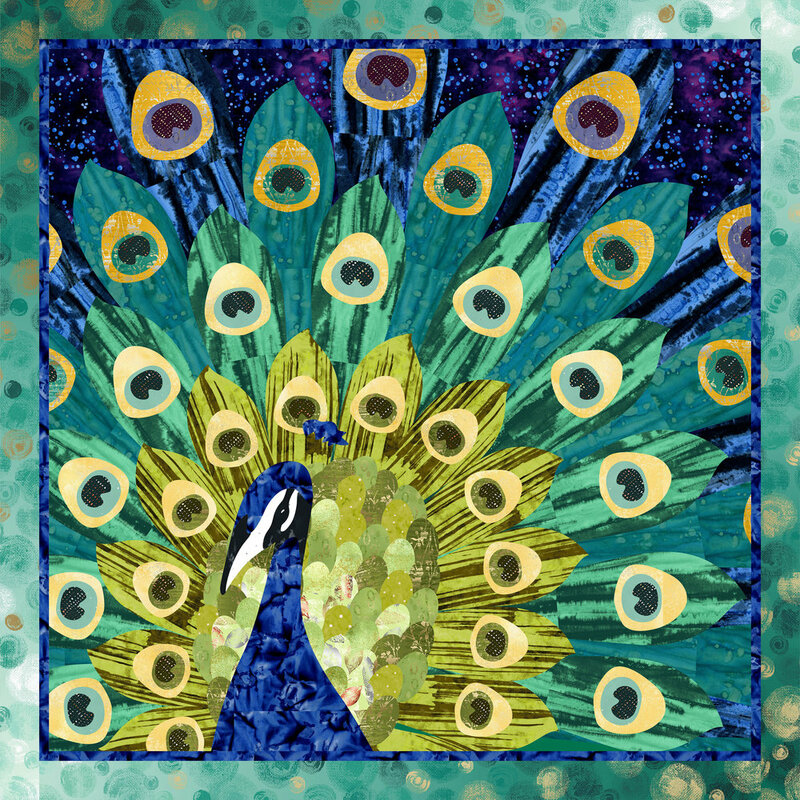 To view "Royal Radiance", see Carol's gallery, here; to read about Rays of Hope, click here. 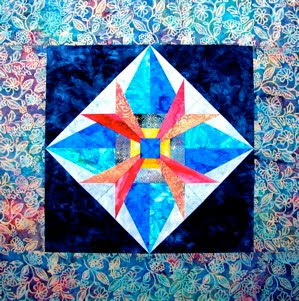 In addition, Carol has written a book on Mariner's Compass Star designs, featuring 24 different star patterns: a wealth of inspiration. 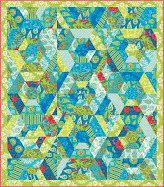 Tropical Whimsy, courtesy of Kristi L. Parker at Chicken Soup Designs. 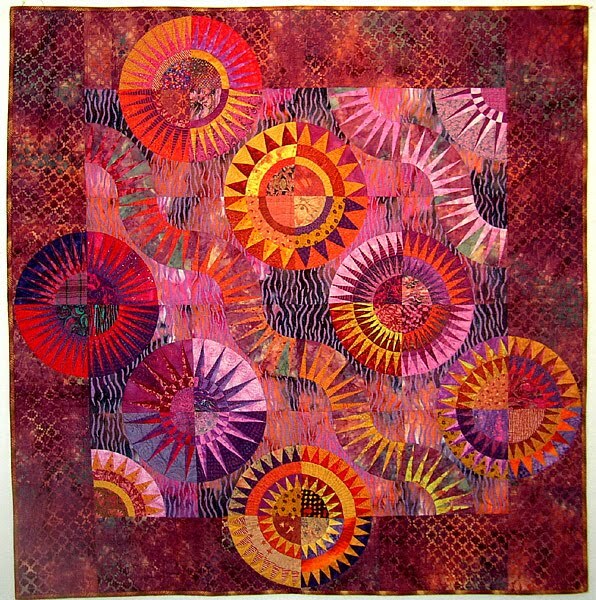 Heat Wave, courtesy of Norma Schlager. 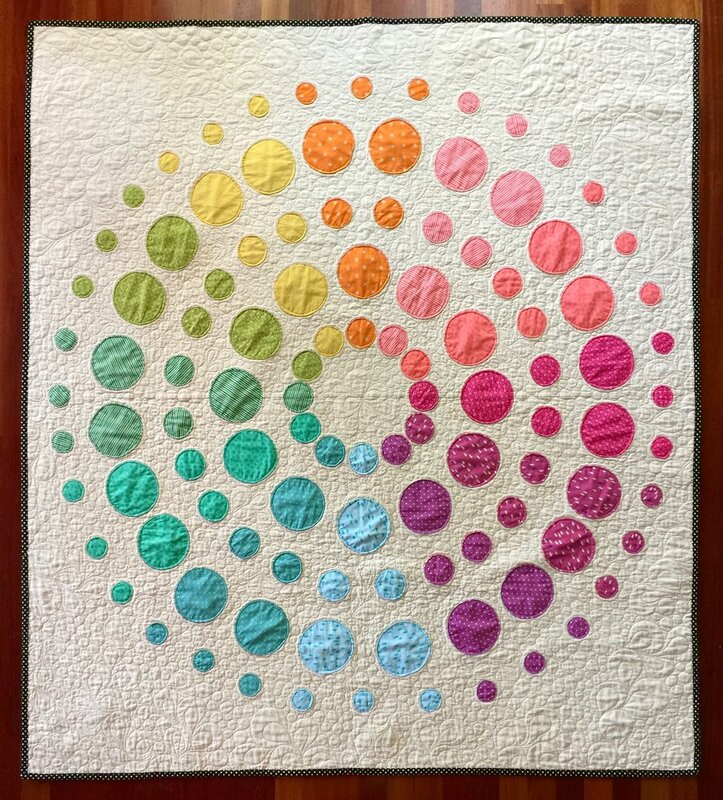 Her fiber art can be seen on her website and at Fiber Revolution. 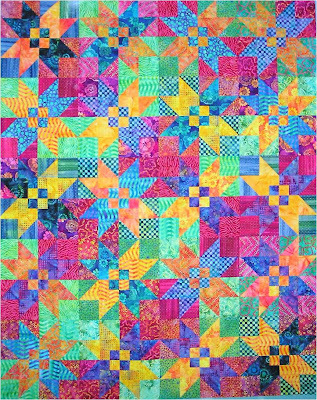 Nine Beauties Dancing, courtesy of Pieceful Expressions. Rays of Hope and Royal Radiance, courtesy of Carol Doak.